We provide a wide range of Acer Personal Computers in Hyderabad, which is used in educational institutions and corporate establishments. 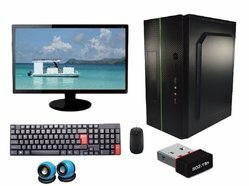 These desktops are easy to install, convenient to use and deliver reliable performance. 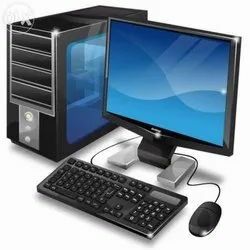 We offer these desktops in different configurations to suit the specific requirements of the clients.